Acne can be utterly soul destroying. 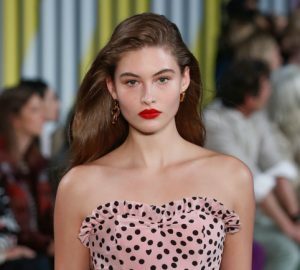 Just as one breakout shows signs of clearing up, another breakout manifests that no amount of makeup can completely conceal. 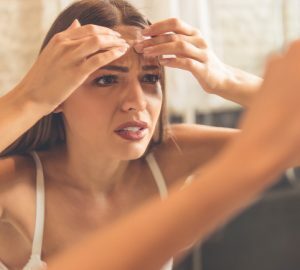 If you suffer with acne prone skin, you've likely spent a small fortune desperately trying to find the products that banish your breakouts for good, but with no avail. Enter skin superhero Pixi Glow Tonic. 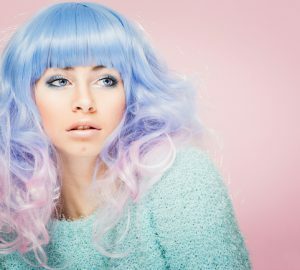 Our modern city lifestyles put our skin through a lot; dust, dirt, pollution, toxins, poor diet, and makeup collectively block our pores, making it impossible for oil and swear to be excreted, resulting in inflamed pimples. Pixi Glow Tonic is an intelligent exfoliating facial toner which purges pores of excess oil, dirt, and debris. Infused with aloe vera, ginseng, and botanical extracts, this miracle tonic is suitable for all skin types. 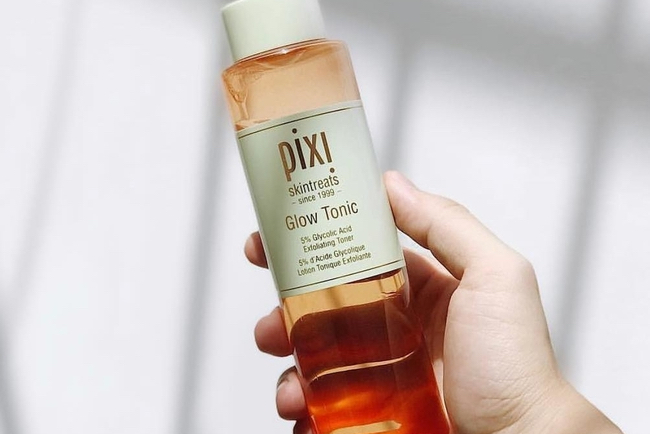 The magical powers of this essential skin savior to help treat and prevent breakouts saw Pixi Glow Tonic win a Teen Vogue's Acne Award last year. Expect clearer, more radiant and happier skin in as little as a few days. Hello, beautiful! Buy your skin game changer here.